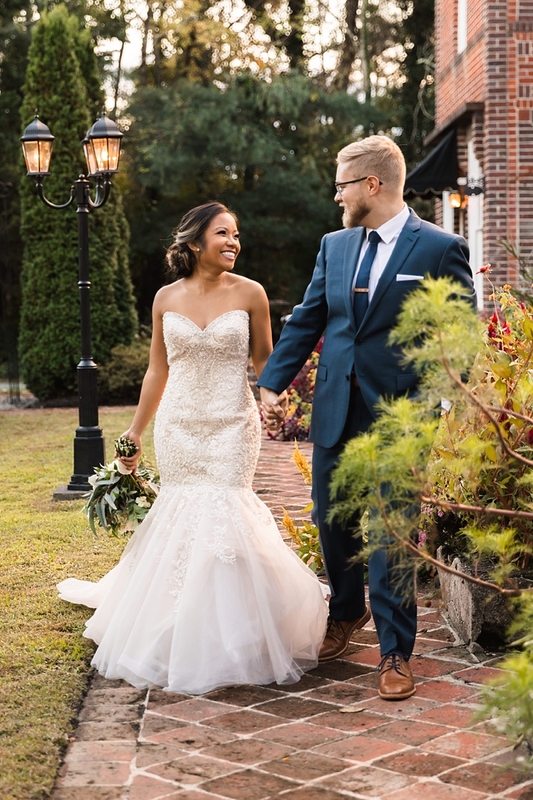 In Brandon's own words, it took him nine months to ‘convince’ Cintha to start dating him after he first spied her during clinical rotations at Virginia Commonwealth University. 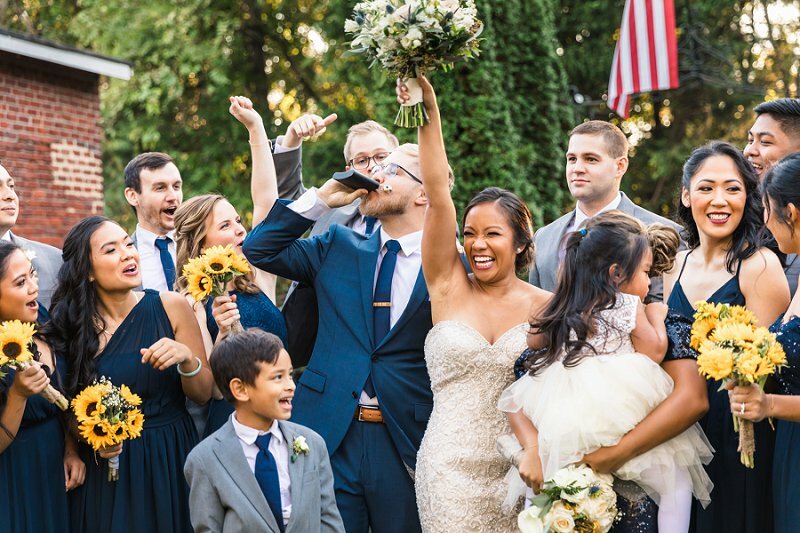 When it came to proposing, family was very important to this special moment, so expert planning by Brandon made sure the proposal would be surrounded by both of their families in their sunflower-filled backyard. 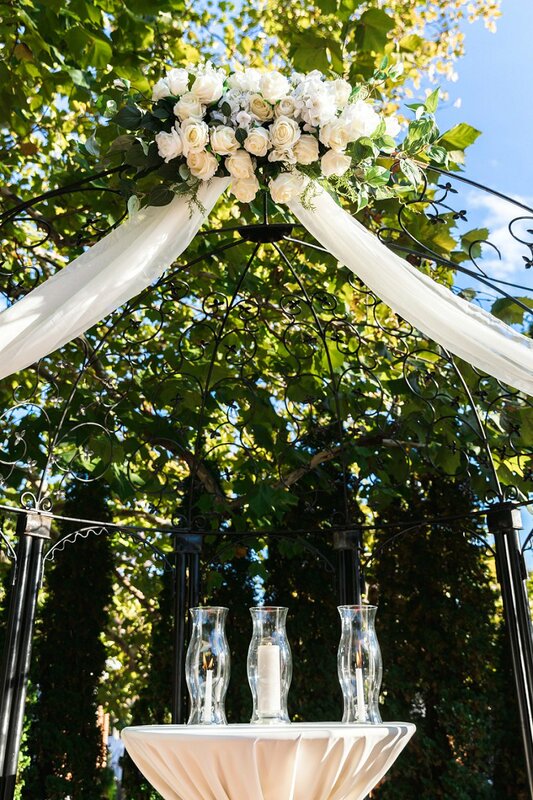 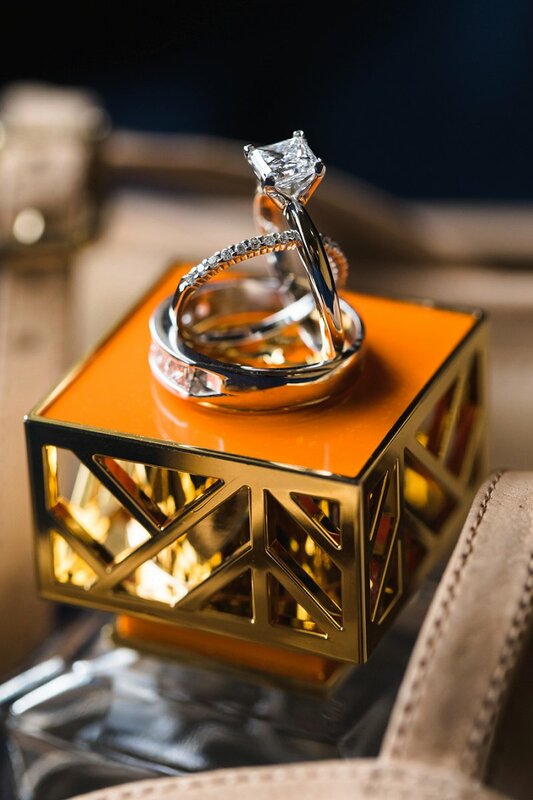 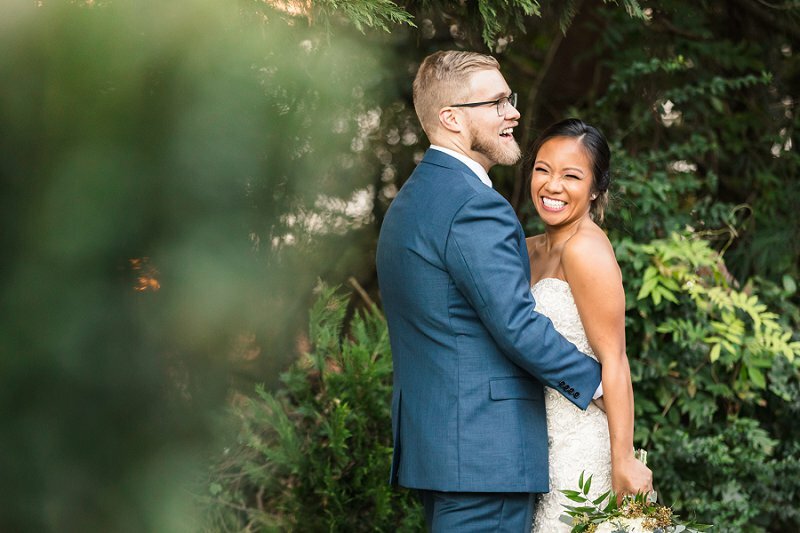 Once Cintha said yes, it wasn't very long after when the adventure of wedding planning began! 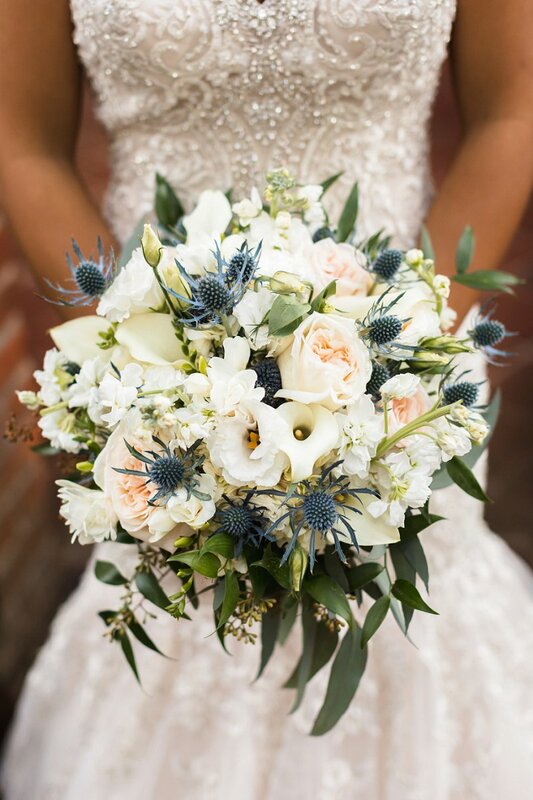 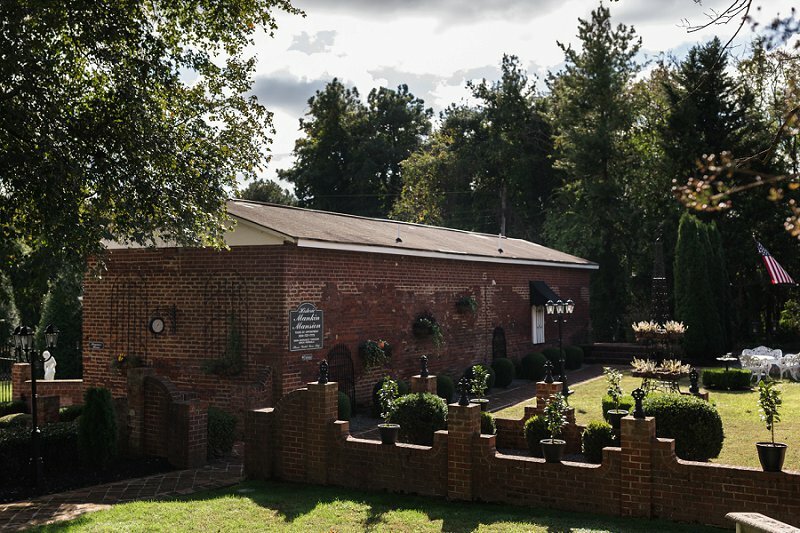 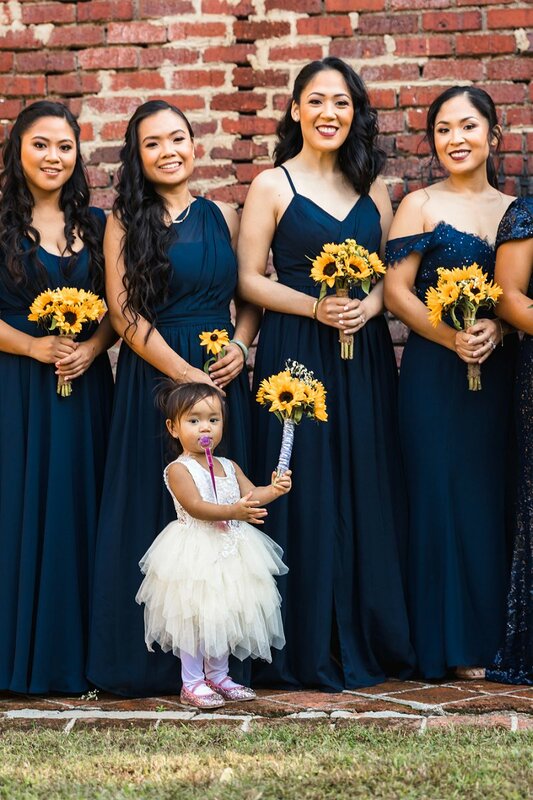 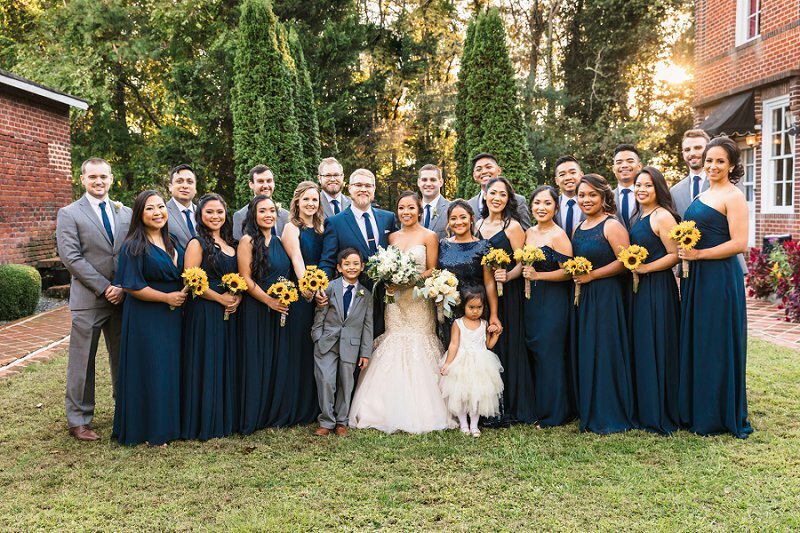 Because of Cintha’s heritage, Filipino traditions were incorporated beautifully into their wedding at the Historic Mankin Mansion in Richmond. 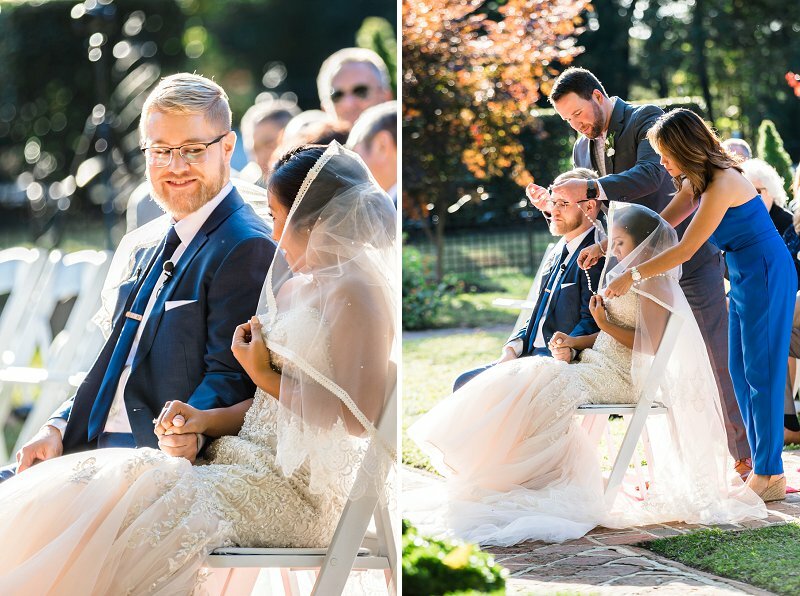 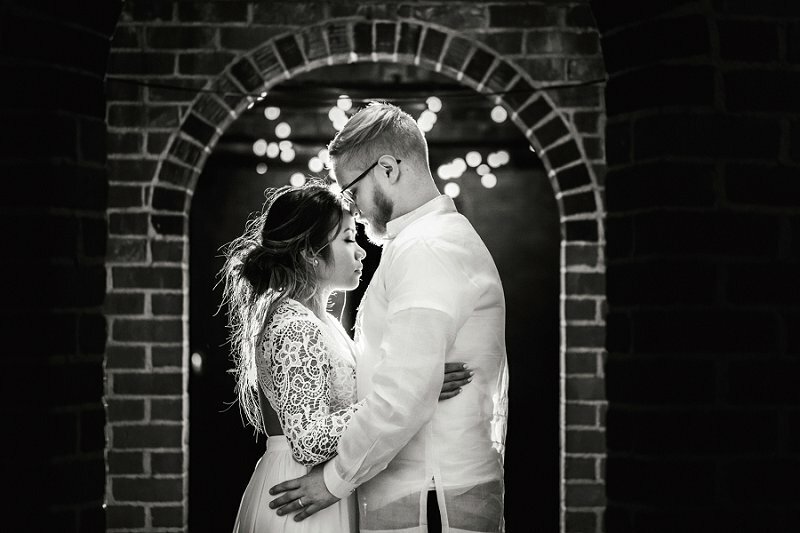 The traditional cord and veil ceremony was at the heart of their commitment as a couple, and the arras (coins) were blessed and brought to Brandon and Cintha by their sponsors. 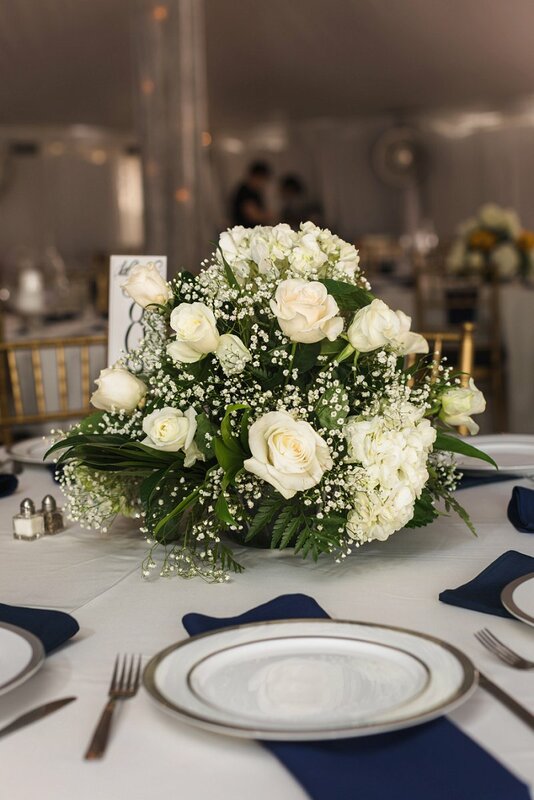 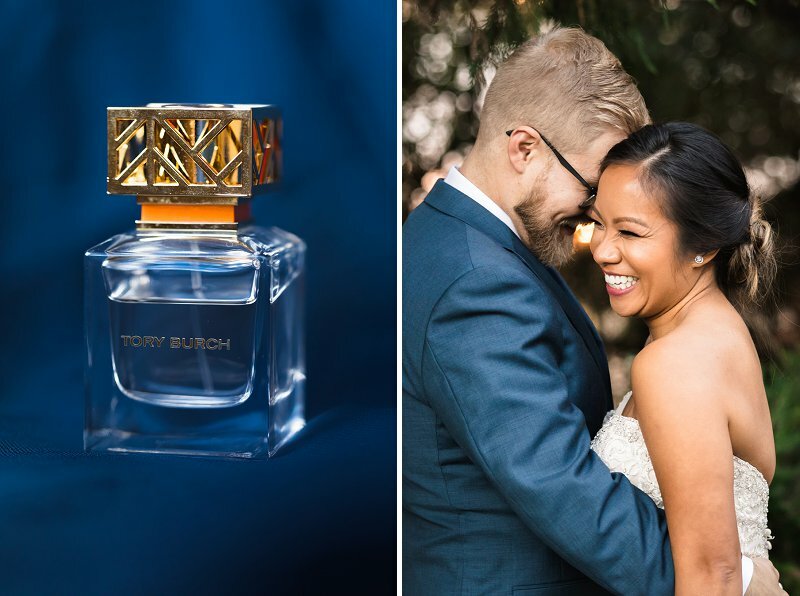 In traditional Filipino weddings, a couple's sponsors are chosen by the bride and groom to support their marriage for the rest of their lives. 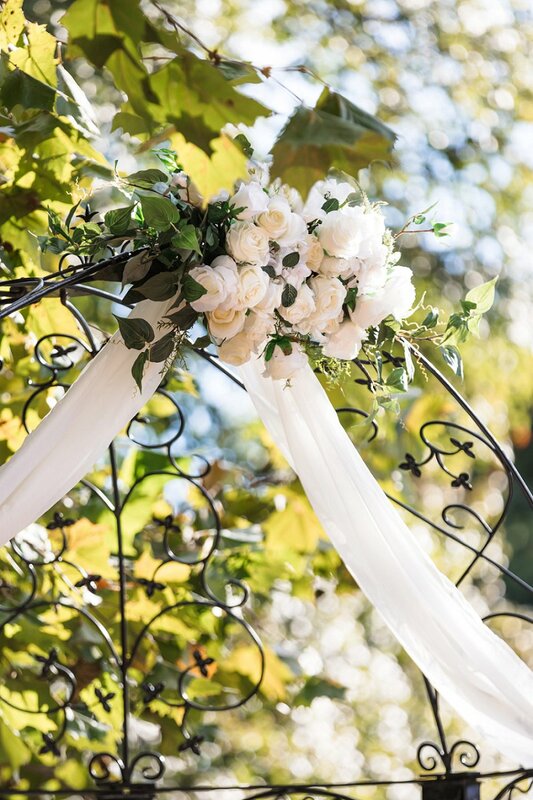 It’s a beautiful way to bring the community into such a special event that continues long after the wedding day. 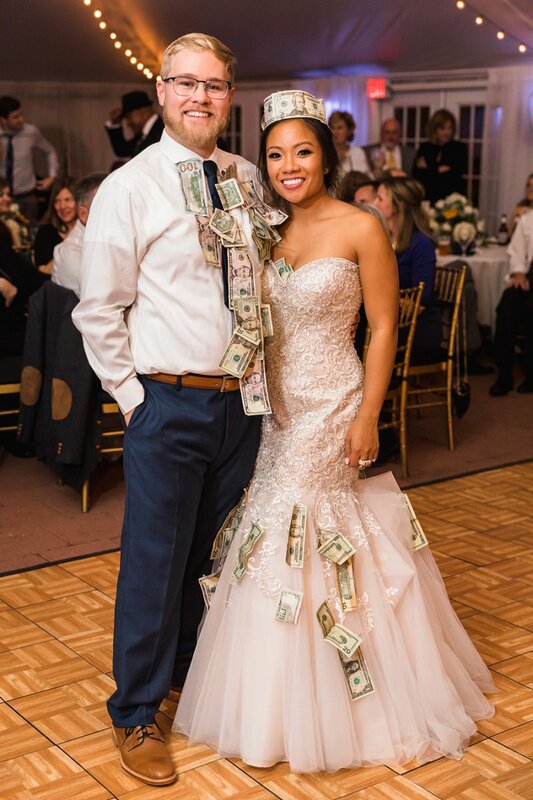 Photographed by Xiaoqi Li Photography, the homage to family continued into the reception with a money dance that symbolizes lifelong fortune for the new husband and wife alongside sweet handmade details like floral centerpieces and signage crafted by loved ones. 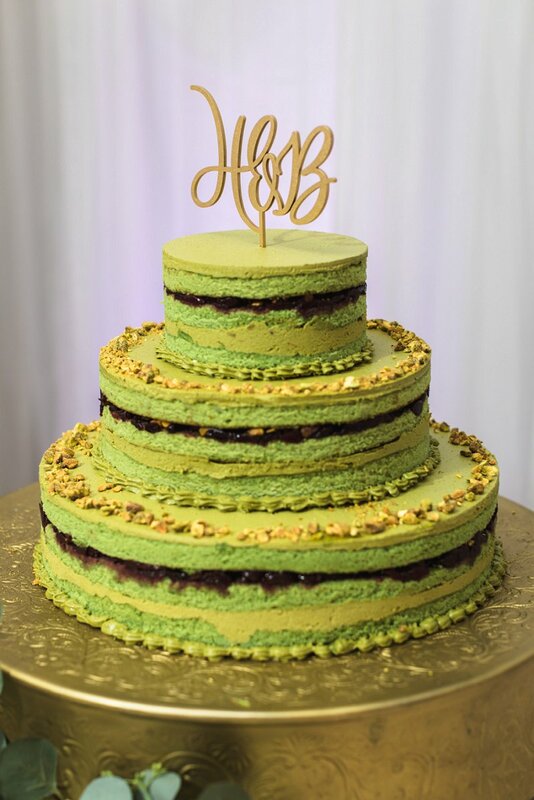 While we adore everything about this personalized day, we're especially obsessed with their epic green pistachio and cherry compote wedding cake! 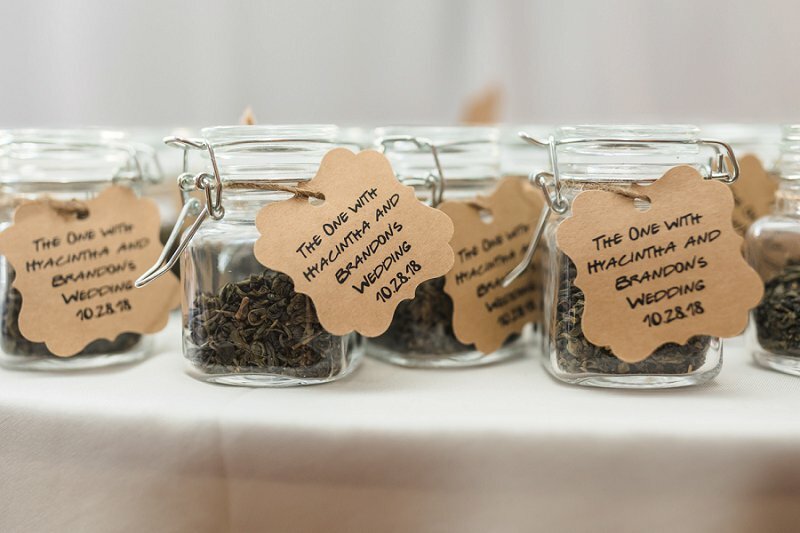 If that's not a fun and unique twist on dessert tastiness, then we don't know what is!